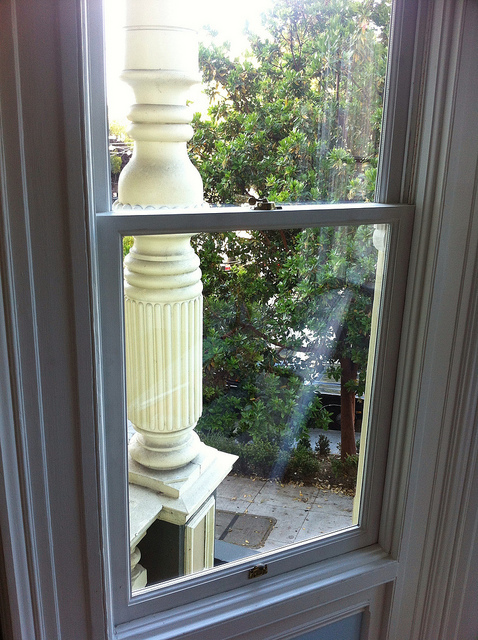 This was very helpful, I love new wood windows! 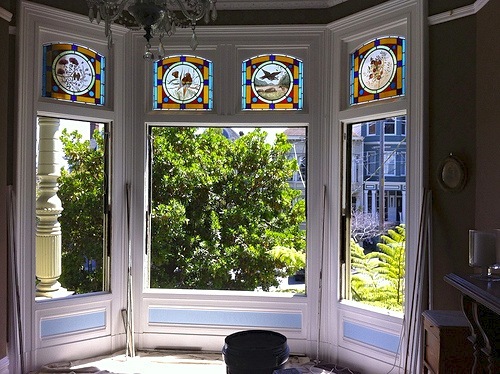 Very nice ideas for windows. The bloggers mostly forget to write much about the windows thanks for sharing ideas. 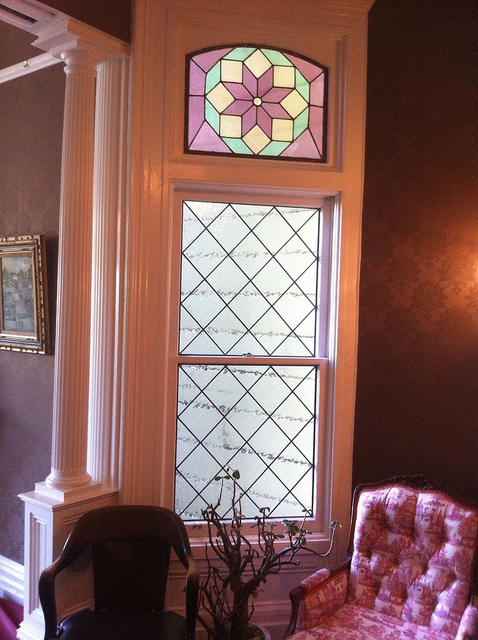 Hello – I was wondering who you used to make the leaded glass window for the library? Gorgeous pics! Hi, need estimate for a replacement window 27 x 67″, double-hung (openable top with lockable bottom to keep toddlers from crawling out). Something like Milgard Vinyl is OK. Since this looks into a window well (no view) glass could be slightly textured. Surround is wood (house is 1906 Victorian). I wish I could help but I dont sell windows. This is just my house blog. I am a software engineer by trade. These windows looks similar to those of apartments and buildings from European countries such as France and the United Kingdom. The craftsmanship is incredible. Can you tell me who did the foundation work on your beautiful Victorian? Thank you.